WELCOME TO LAYMAN’S CONTRACTING, INC.
With over 80 years of combined experience, Layman’s Contracting is a licensed and insured Class A contracting business specializing in residential and commercial plumbing and welding. A family owned business with strong ties to the community, Layman’s Contracting (LCI) provides customers with professional resources to handle any sized job while maintaining a welcoming, small-business atmosphere. 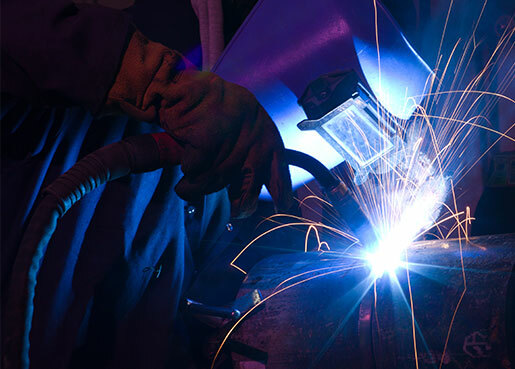 LCI, formally known as Layman’s Welding Inc., has been in business since 1995. Kenneth Layman started Layman’s Welding Inc. in the garage of his home, serving Franklin County Virginia’s agricultural, residential, and commercial developments. During this time his son, Evan, was helping his father, going through dual trade schools and doing residential, commercial, and industrial plumbing throughout the state of Virginia. In 2008, they merged all of their skills and knowledge to form Layman’s Contracting, Inc. They began to train and apprentice their employees to do the same quality of work everyone knew of them to do. The company is still growing to this day. In June 2016, Kenneth, the founder of Layman’s Welding, Inc., retired from Layman’s Contracting, Inc. His son Evan now leads the team that makes up Layman’s Contracting, Inc. We proudly continue to serve the following areas: Franklin, Roanoke, Henry, Bedford, Pittsylvania, Montgomery, Floyd, and Botetourt Counties. Layman’s Contracting Inc, by far, has surpassed all of our expectations and our customers. When Evan and Kenneth tell you something you do not have to second guess it. Whenever one of our customers asks us to get a second quote or recommendation from another subcontractor, it never fails that Layman’s Contracting has beaten or matched the other quote. Layman’s Contracting is a very extraordinary contractor; I do not think you will find another contractor that offers all of the services that they do. 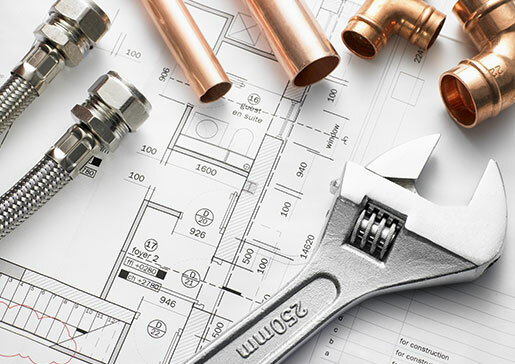 When you think about one stop shopping as I like to refer to it, Layman’s Contracting has you covered, they are the only plumbing and welding company that I know of that will take care of you from start to finish. Evan has several remodel projects that he has completed where he is the general contractor and coordinates the entire project for his customers. Did I mention that not only are they licensed in plumbing & welding they also have a Class A builders license. Layman’s Contracting is the only plumbing & welding contractor we will recommend.